Let your fairytale unfold at Burooj Residence! Here you will feel like you belong to the royal family with the special attention and full service that Burooj staff and crew gives to the residents. 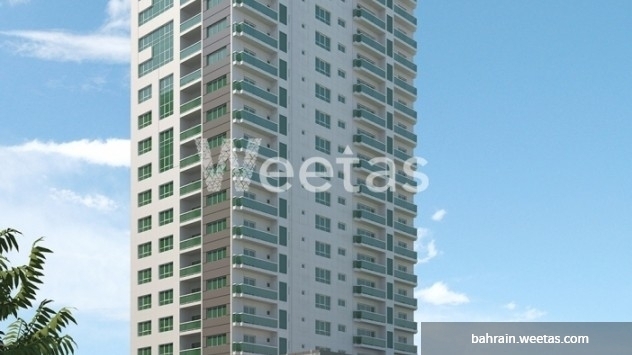 This two-bedroom unit is available now with a space of 136.7 at a price of 87,137 BHD. 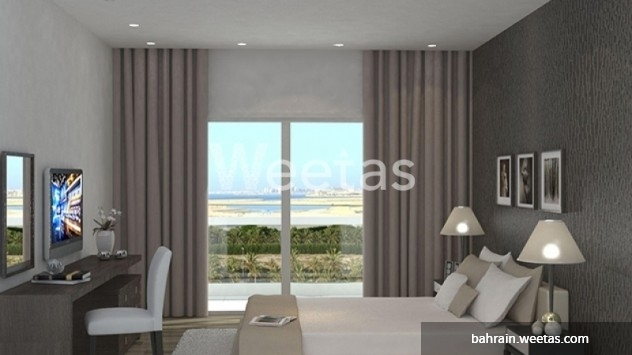 This property costs 5.6% less than the average 2 Bedrooms Apartments in Amwaj Island area.